Thanks to the enthusiasm and loyalty of our members, 2018 has been an exciting year for Museums Northumberland. 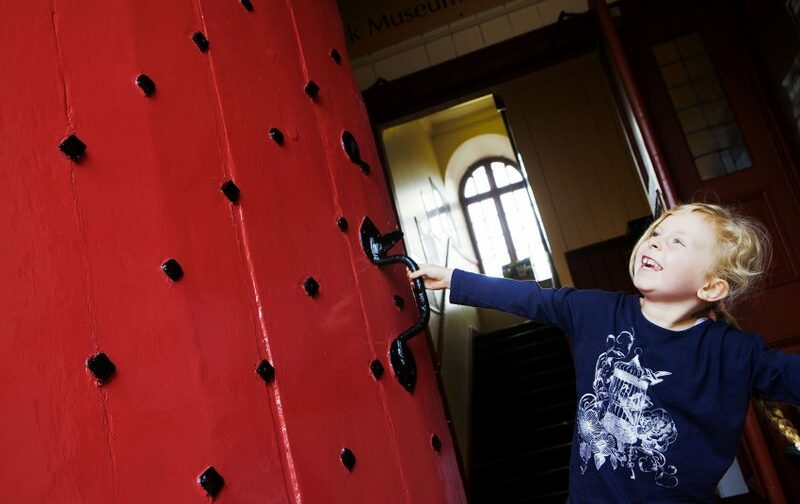 So far, we’ve welcomed more than 15,000 members to Berwick Museum and Art Gallery, Hexham Old Gaol, Morpeth Chantry Bagpipe Museum and Woodhorn Museum. In thanking our members for their support in 2018, we invite you reflect on highlights of the past year and to also enjoy a preview of what's in store for 2019. From 16th February-22nd April 2019, we move into the Spring season of Coal Forest 'Grow'. 'Grow' launches our new open art exhibition ‘Into the Woods’ alongside a programme of nature and wildlife inspired walks, talks and things to do. 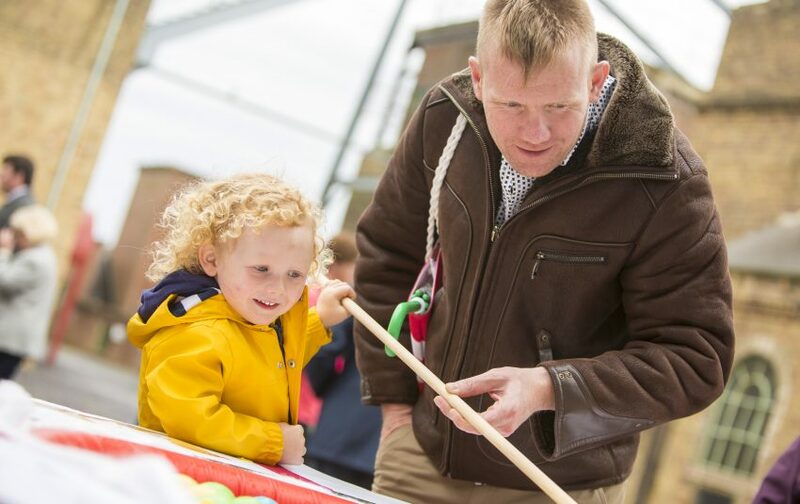 Highlights include ‘Into the Woods’: open art exhibition, Wild Wednesdays, and Easter at Woodhorn 2019. On the weekends and during the Northumberland school holidays of Coal Forest Grow, you can contribute your own artwork to Coal Forest in ‘The Fallen Forest’. This magical tree-scape, inspired by the carboniferous forest of long ago, is in our historic Tanky Engine Shed (and former Cage Shop). 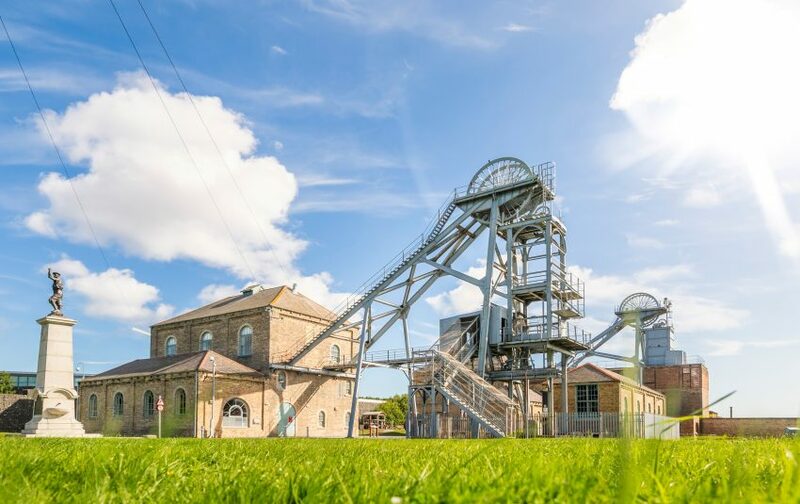 The Grow season of Coal Forest will continue to see Woodhorn museum transformed through a series of magical and thought-provoking art installations in the museum and colliery heritage buildings. Neon lungs glow in the heart of the colliery ventilation system. A plainsong chant leads to a kaleidoscopic vision of coal; past, present and future. A curious, tree-like figure has taken root in front of the blacksmith’s forge. An unearthly stag is disturbed as he grazes in the depths of the mine. Extraordinary and ancient insects creep through the colliery site. Museums Northumberland are delighted to welcome Sing United to perform songs from 'This Land is Mine: For the People who Worked the Land' at Woodhorn Museum on 16th March 2019. 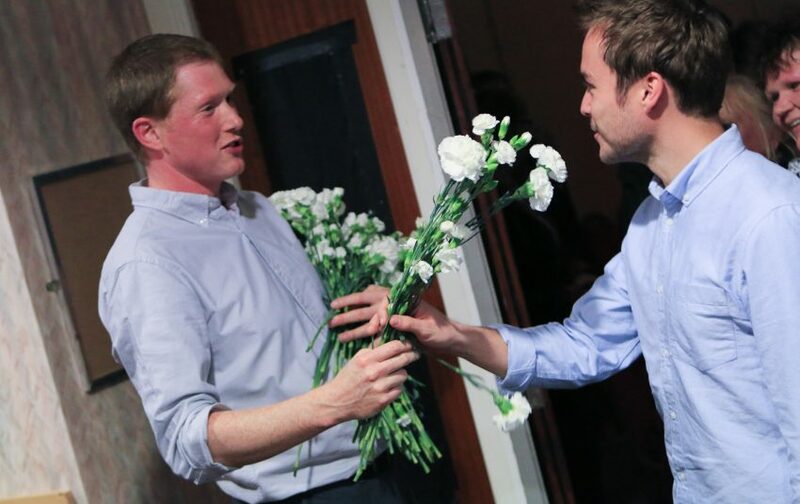 Sing United’s performance will pay tribute to the importance of the history of the British coal industry, and the often highly emotional personal stories of the people connected with it. 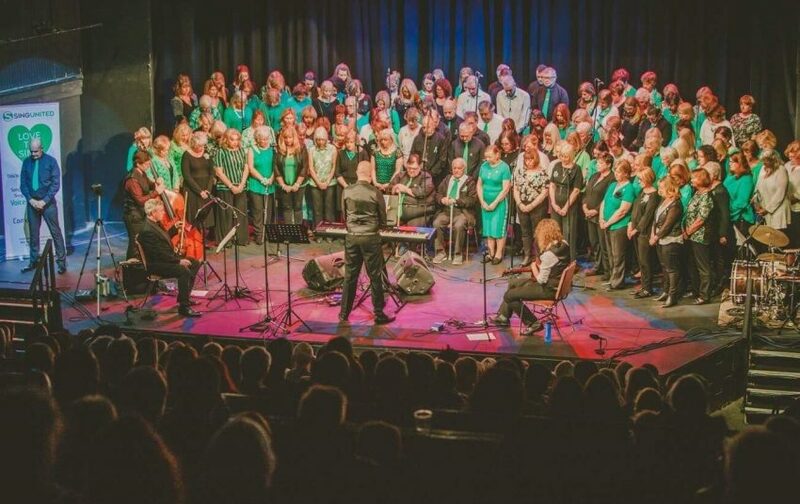 Created by Musical Director Mark Deeks, Sing United captures the positive potential of people and music in one unique community singing group. The music of Sing United combines folk with pop and soul. As well as bringing you some of the most moving and compelling songs from popular music history, new and original music is created especially for each show. Having completed a successful application in 2018, Museums Northumberland are excited to announce they have received a substantial funding grant from the Ellerman Foundation. The Ellerman project will take place over a two-year period and enables Museums Northumberland to explore and develop the forgotten collections yet to be uncovered. The Ellerman Foundation was set up as a grant making trust in 1971. The foundation's aim is to advance the wellbeing of people, society and the natural world, by focusing on the arts, environment and social action. We believe these areas, both separately and together, can make an important contribution to wellbeing. The fund has further enabled us to secure a curator for the project: Charlotte Barron will lead on developing each of the collections and bring them to light in new and exciting ways for visitors to engage with. 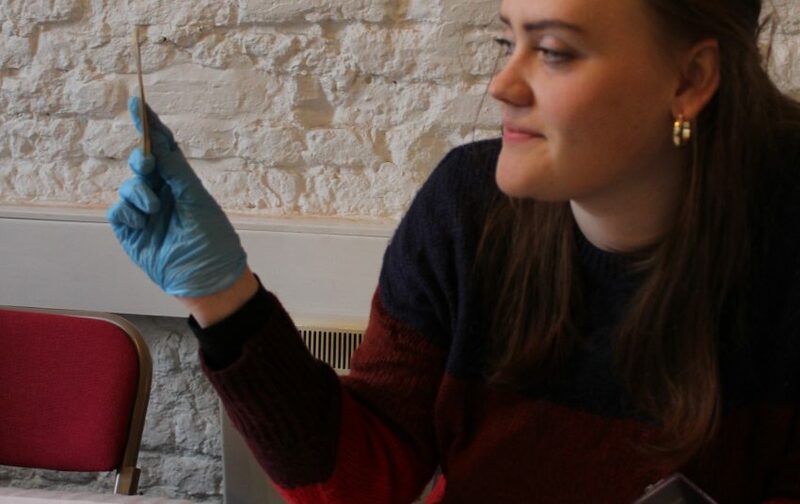 The project to date has recruited a small team of Ellerman volunteers and work continues to audit the collections at Berwick Museum and Art Gallery and Woodhorn Museum. With support from the wider collections team objects from these collections have been included in our Stories from Northumberland display case which can be viewed at Woodhorn as well as featuring in the online Object in Focus blog. In October we shared never seen objects from the Berwick Museum and Art Gallery collection with members and in December 2018 we celebrated our first of two preventative conservation days with members at Woodhorn Museum. 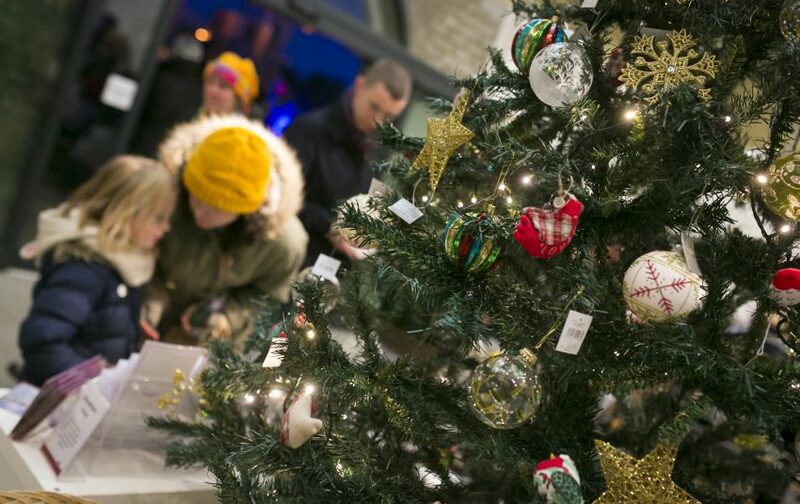 Experience the second Museums Northumberland open exhibition ‘Into the Woods’ at Woodhorn Museum from 16th February-22nd April 2019. 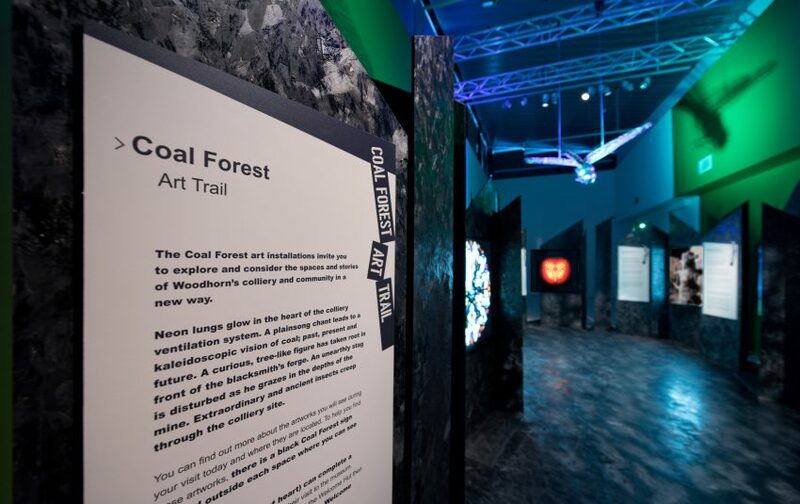 Forming part of our 'Coal Forest' season, 'Into the Woods' is an open art exhibition at Woodhorn Museum exploring the theme of trees, woodlands and forests: past, present and future. 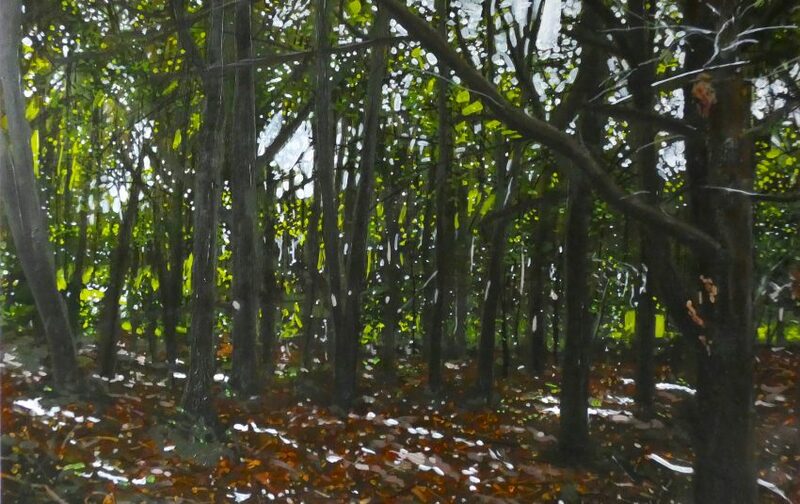 Following the success of Woodhorn Museum’s first open art exhibition ‘Open: Ocean’ in 2018, we are delighted to present ‘Into the Woods’, which is another fantastic opportunity to view work by talented artists from across the region. 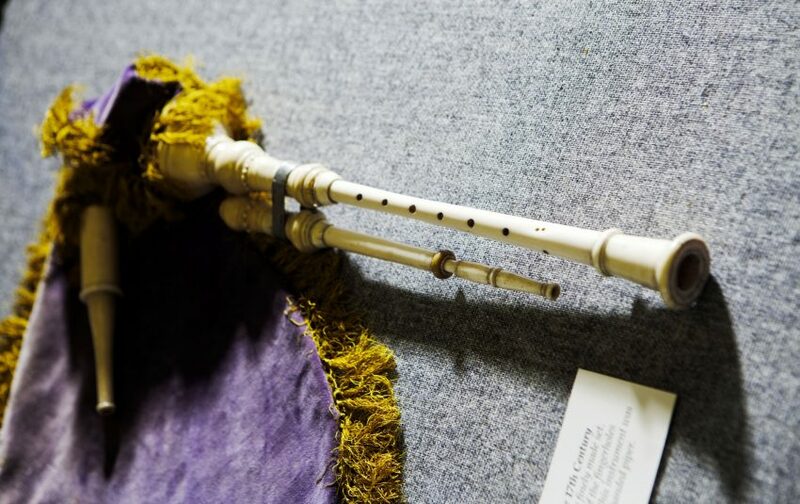 From 26th-29th April 2019 visitors can enjoy musical treats taking place in Morpeth Chantry Bagpipe Museum as part of the Morpeth Northumbrian Gathering, an annual celebration of Northumbrian heritage. Other activities taking place as part of the Gathering include concerts, competitions, tours, walks and talks, and street performances which include a young people’s pageant as part of the Saturday morning Border Cavalcade. 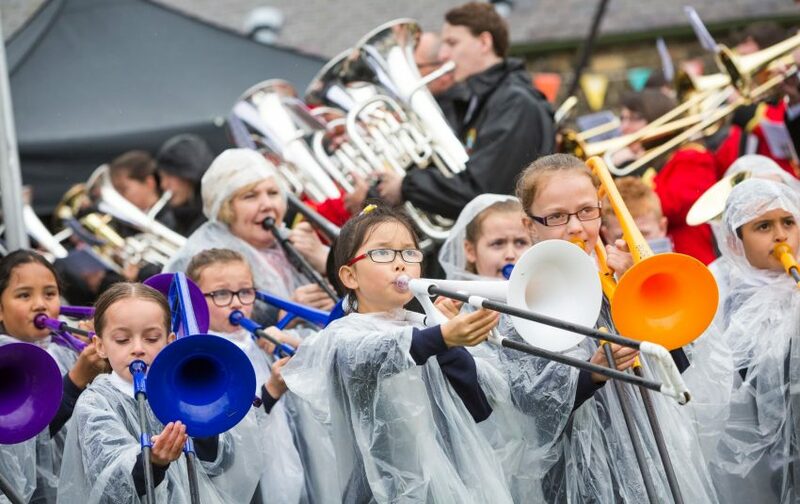 The festival is a true gathering of people who come together to enjoy the traditional culture of Northumberland and the wider North East region. This summer, we are thrilled to be sharing some of Northumberland's most extraordinary hidden stories with you. Over the past year we have been working closely with prestigious North East based artist Matt Stokes to explore and reveal stories from the collections across our four Northumberland museum sites. 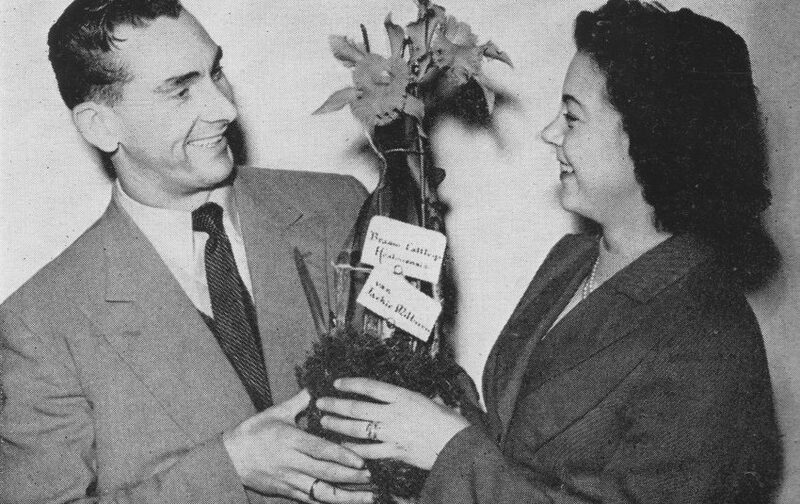 Discover the story of the orchid grown, named and gifted for local footballing legend Jackie Milburn at Woodhorn Museum in Ashington. Listen to the lost rural soundscape of the 18th century borderlands at Berwick Museum and Art Gallery. Explore the theme of poaching and theft, past and present, through the symbolism of raptors at Hexham Old Gaol. Delight in the lighter side of Northumberland's unique instrument, the Northumberland Pipes, at Morpeth Chantry Bagpipe Museum. Our summer programme will run from May to September 2019.